Ideal for keeping your surfaces tidy, this Beldray Dolomite soap dish is sure to look fantastic in any bathroom. 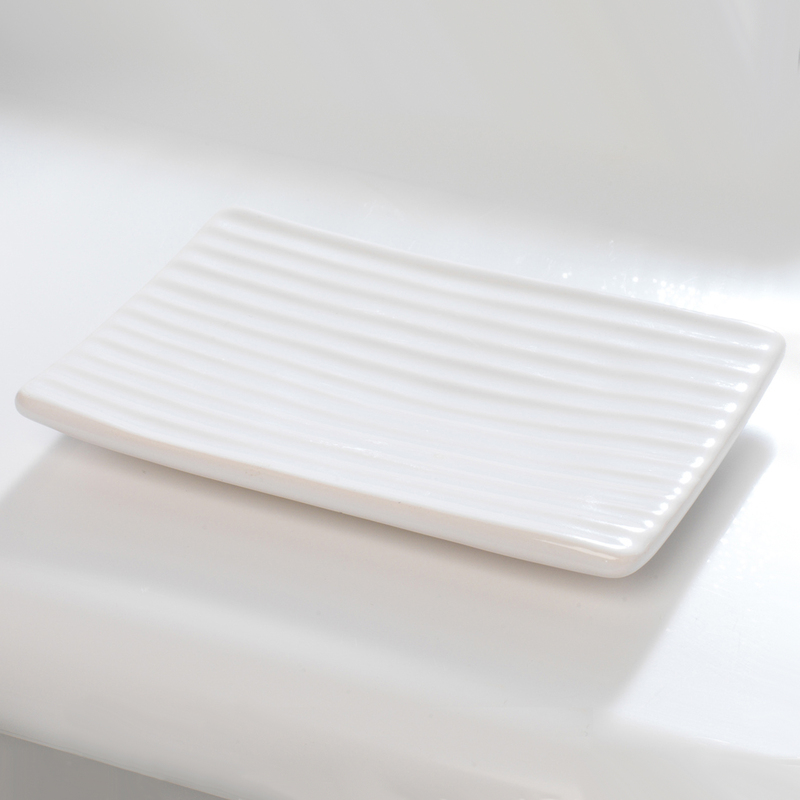 Measuring 13.5 cm long and 9.5 cm wide, the dish is the perfect size to sit next to your bathroom sink to hold your soap or any other bathroom bits. 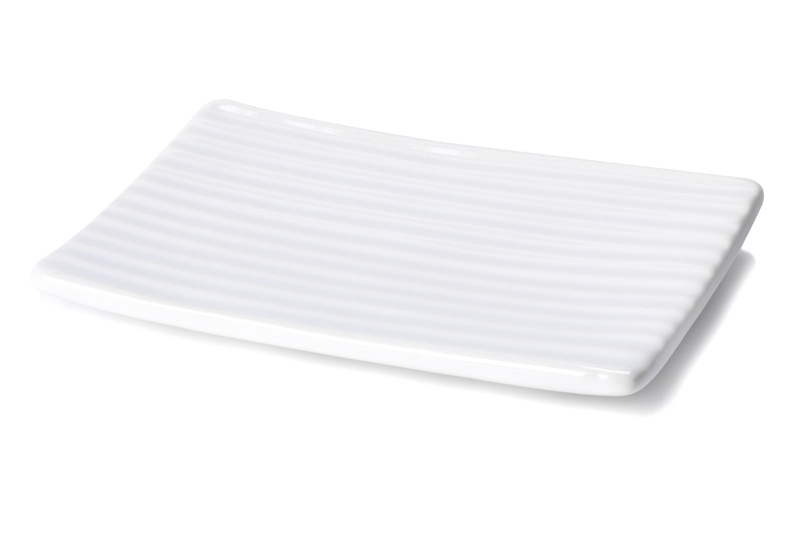 The dish is a fantastic ivory colour which will add style and convenience to your home. Made from high quality ceramic, it is brilliantly useful is you want to give order to cluttered surfaces anywhere in your home. Add some style to your bathroom with this Beldray soap dish, it has an attractive design that will look great next to your sink. The dish is made of ceramic and is incredibly easy to clean, just a quick wipe will wash away any grime and keep it looking great. 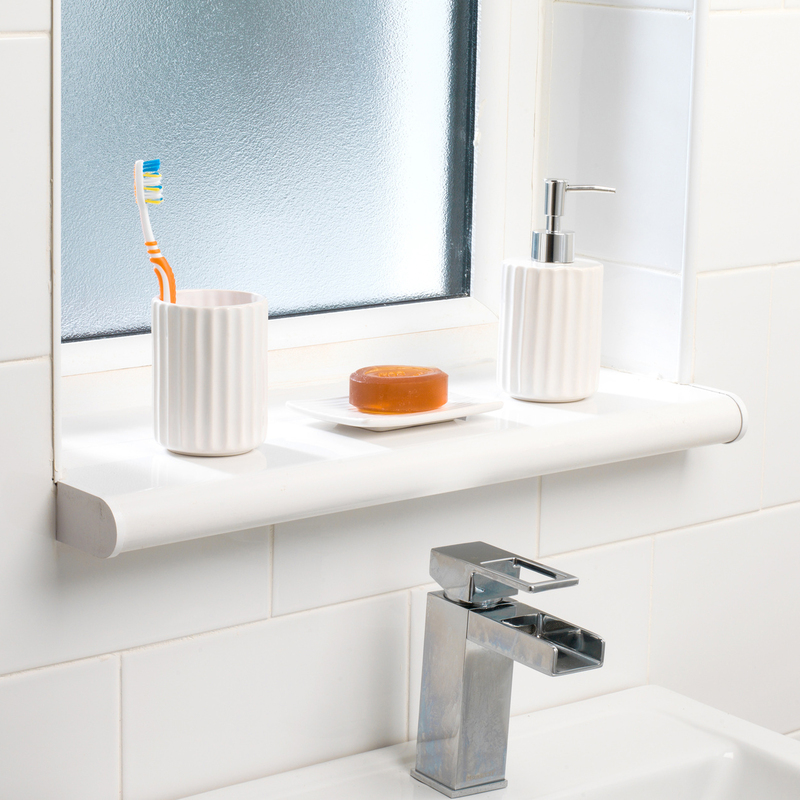 Fantastic for keeping hold of razors, contact lenses and other bathroom bits it is the perfect dish to keep your surfaces neat. Measuring 13.5 cm long and 9.5 cm wide the dish comfortably holds large bars of soap and it is the perfect size to sit by the sink. 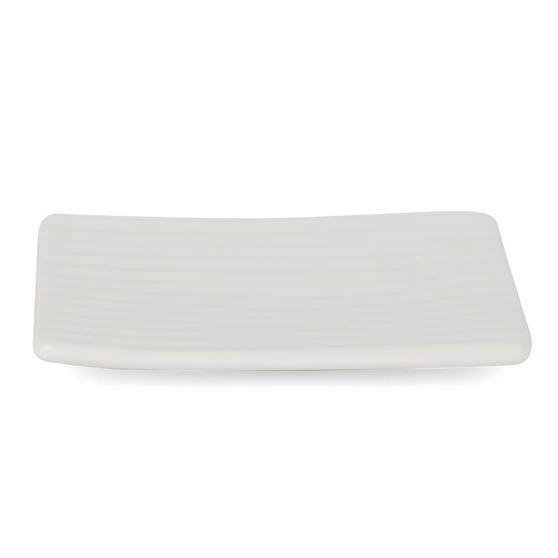 The ivory colour gives the dish a stunning shine, whether you want to use it for soap or something else, this is a bathroom necessity.